As always ICFAI had to make it in the list with one of the best faculties with widespread exposure. The fees here is about 1.80 lakhs/yr. 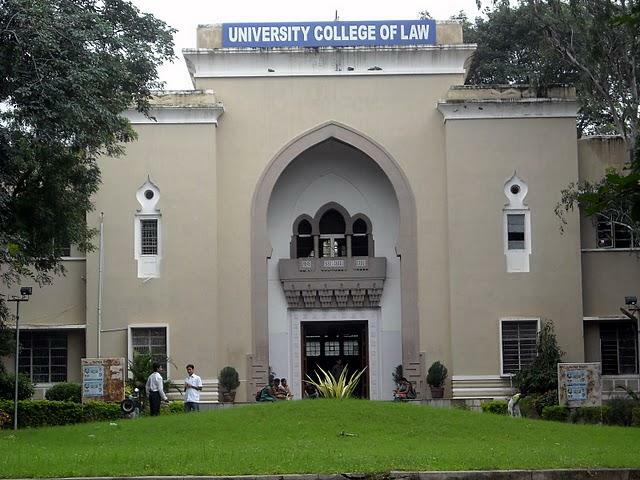 LSAT and CLAT are the two entrance exams that are eligible for this college. 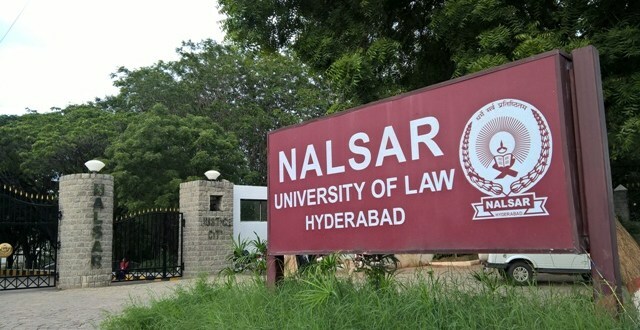 This college is exclusively for women and is considered to be as one of the best law colleges in Hyderabad. 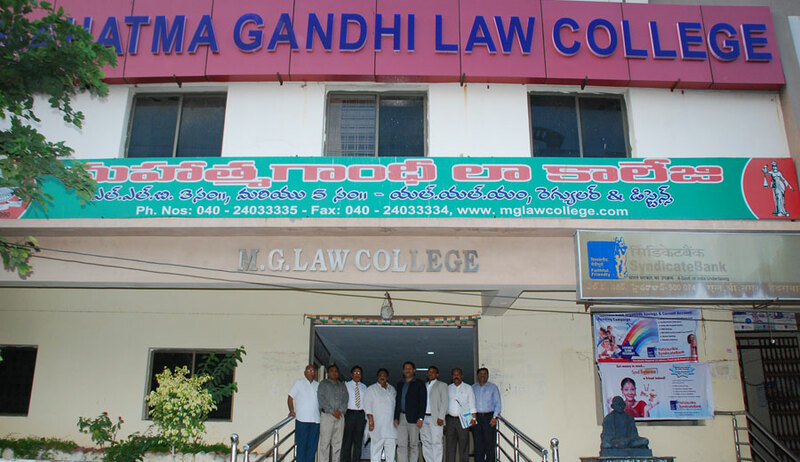 Situated in Ambarpet this college offers both LLB ( Bachelor of Law ) and LLM ( Master of Laws). This college was established under Andhra Mahila Sabha. Here the academic par excellence is a unique and a freedom for enquiry. The institute endeavours to prepare the students who have good leadership skills and the right attitude for service to others. 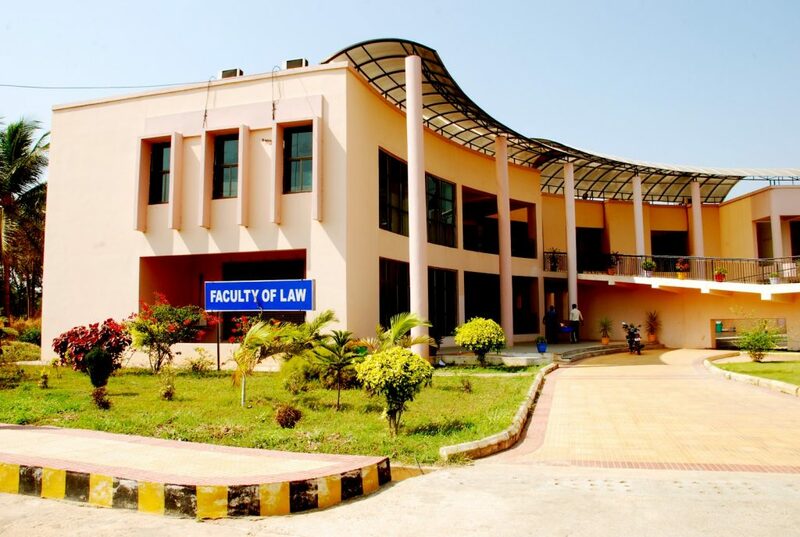 The objective of this college is to provide legal education through the values making them realize the right things.Should have a good score in TS-LAWCET to clear the seat. 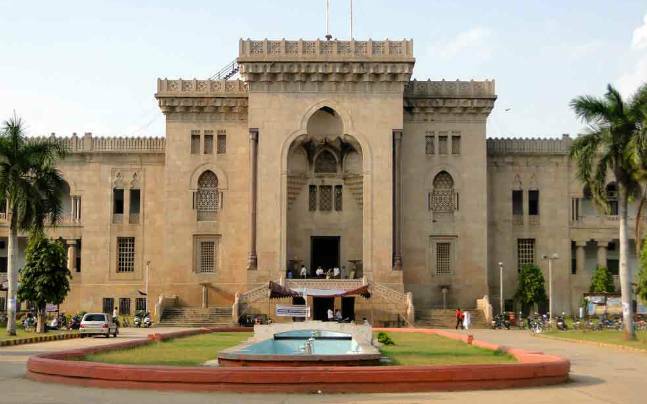 Osmania University is the third oldest University in South and the seventh oldest University in India.It was founded by Oswan Nawab Ali Khan. 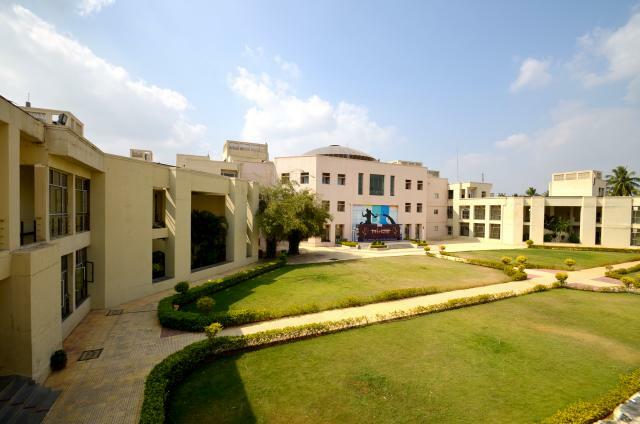 The college completely focuses on contributing to the development of the country.The fees here are extremely less and is considered to be the oldest college in India. 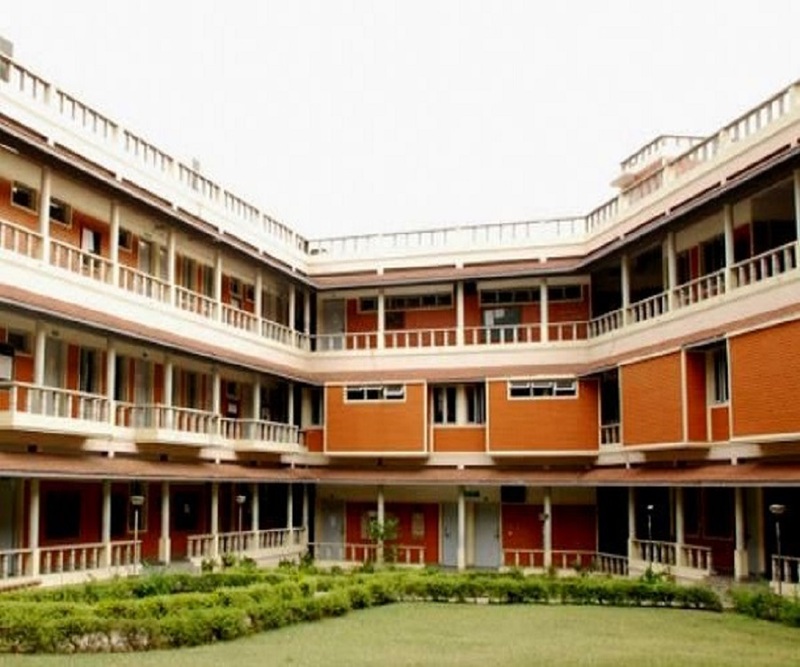 This college offers B.A.A.L.B and LLB.Situated in Chikkadpally, this college teaches the students the social responsibility and the way to approach in the right way. The college drives a motive to turn the students into dedicated advocates. The college has started in 1991.The fees here is only about 12k/yr. This college was started by Padala Rama Reddy Educational Society with a mission to enhance and develop the potential of every student. 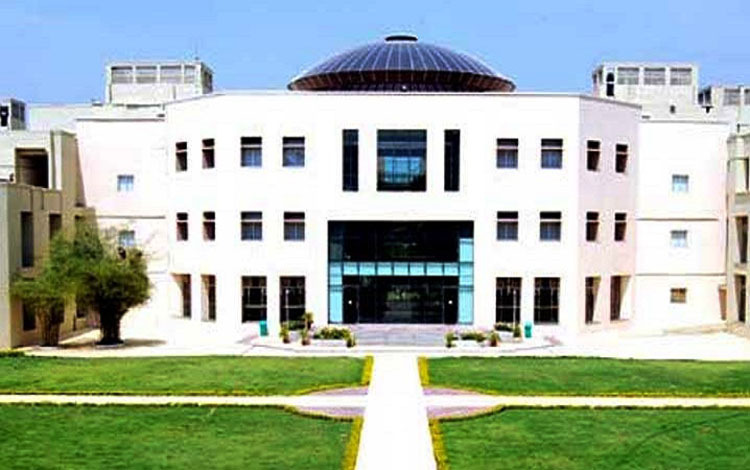 This college is a part of the well- estabilished institution P.R.R group of Colleges.This is situated in Yella Reddy Guda.